• Become a good sight reader. • Teach sight reading successfully. 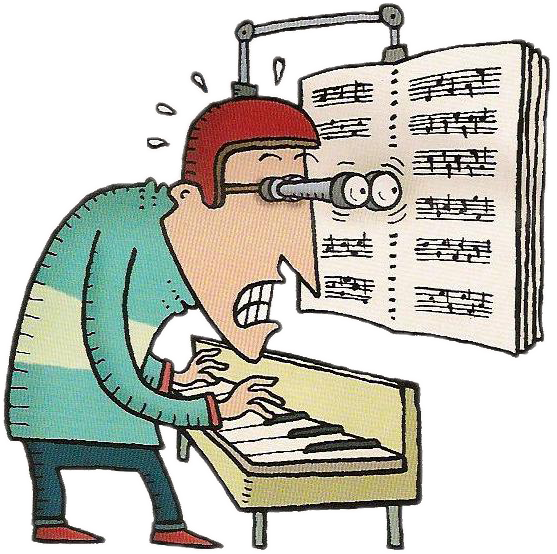 • Acquire good sight reading habits. 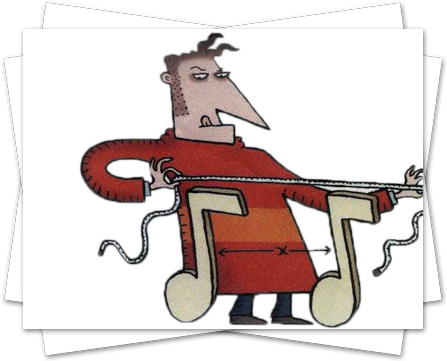 Read "Old Saws and New Tools for Sight Reading Success."